1. Many experts in growing and harvesting turf will tell you that before you begin mowing turf that you should you need to trim the edges of your lawn turf first. 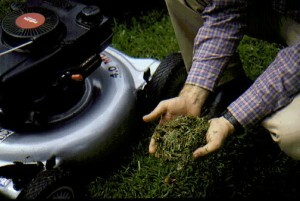 By trimming first you are creating clippings that that can be mulched by the mower. You can however mow first and then trim. 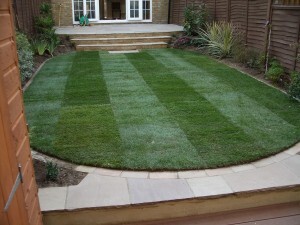 By mowing turf this way you can save time on trimming by utilising the mowers large cutting area. 2. 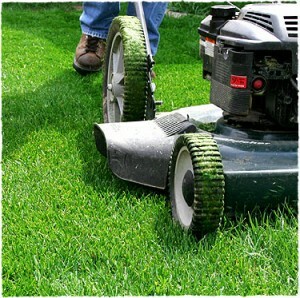 You will need to cut a wide collar which is the border that you mow around the perimeter of your turf first. Ensure you cut it wide enough to make it easy for you to turn the mower around. 3. It is essential that you do not cut your turf too short. Not only will you end up with bare and brown patches you are breaking down the structure of the grass and weakening it. Cutting your turf too short also ends up in encouraging weeds to grow through. To ensure that you can avoid this it is an ideal practice to cut your turf to between two to three inches. 4. Take your time when mowing your garden turf. Rush jobs can lead to an uneven lawn and clumps of poorly mulched clippings. 5. To mow straighter lines, focus on a point roughly 10 meters in front of the mower. 6. Leave your clippings and mulch as they fall. Mulching puts the grass particles back into the turf and provides essential nutrients such as nitrogen back into the soil. 7. As you mow your turf from week to week ensure that you alternate the direction that you’re mowing. Turf grows in the direction it is mowed. 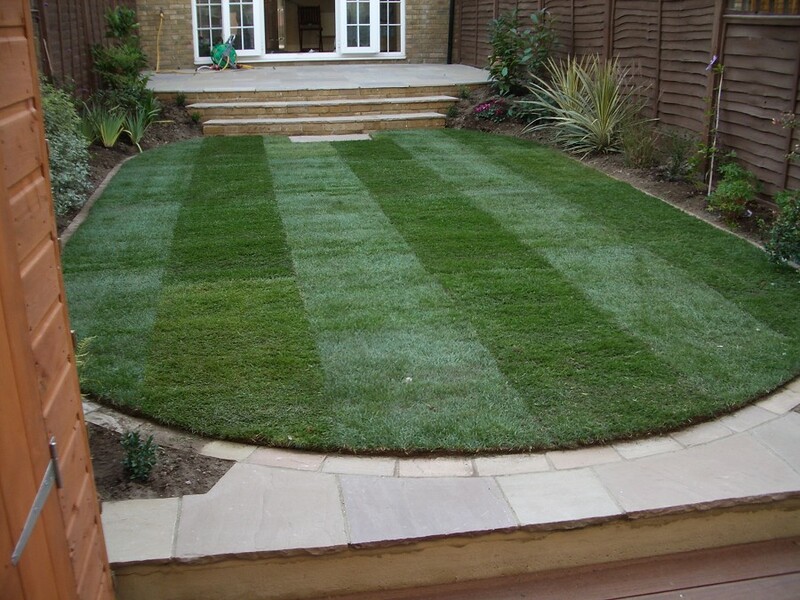 Varying your pattern will encourage your turf to grow straighter and healthier. This entry was posted in Turf Tips. Bookmark the permalink.